WASHINGTON — A 12-year-old Howard County, Maryland, girl has been charged with making a threat of mass violence after police say she set up a fake social media account and posted hoax shooting threats. Howard County police said they were notified Nov. 12 of a social media post containing the threats against various schools in Columbia, Maryland. Detectives were able to trace the account to the 12-year-old girl, authorities aid. Police said they’re not identifying the girl because of her age. She has also been charged with disrupting school activities and disorderly conduct. 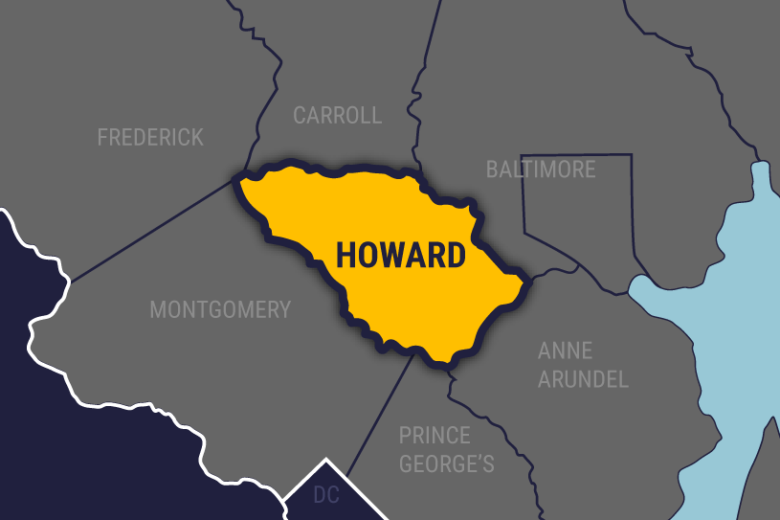 Police are also not naming the school in Howard County she attends, because they are still investigating whether anyone else may have been involved in the hoax threat. The school has been notified of the student’s arrest, police said.